First woman chairman of NFEA announced at annual conference. 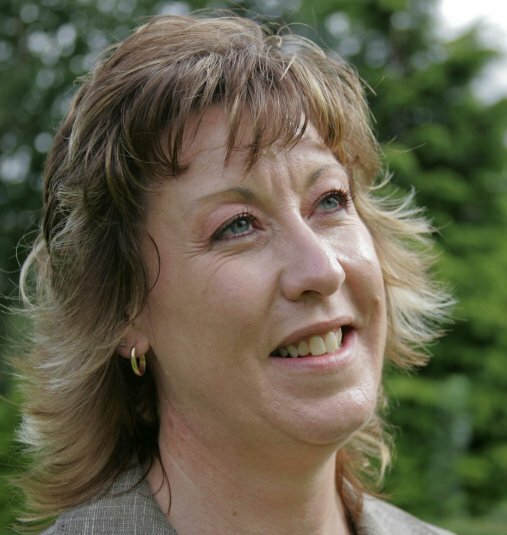 At its annual conference this week the National Federation of Enterprise Agencies (NFEA) announced its new chairman, Dawn Whiteley who is head of new enterprise at Business Link Yorkshire. Dawn’s appointment marks a couple of firsts for the NFEA. She is the first woman to be appointed chairman of the network of independent, not-for-profit enterprise agencies around the country. She is also the first person under 40 to take on the role. The official and unofficial systems of support for small businesses across England and Wales seem to be ever changing. Business Link, the government’s latest focus for all business support, is permanently under pressure while the role of the Regional Development Agencies (RDAs) seems to be increasing in importance. It’s therefore unsurprising that the NFEA is bringing in young blood at the top with a focus on establishing a strong dialogue with the RDAs. These are challenging times for any agency involved in offering support to SMEs. One feels that a change in government may see the landscape of business support change again rather rapidly.